As Bandera County grows, so too do the needs of our community. 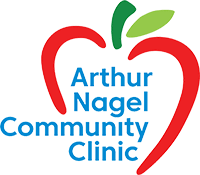 And as the needs of our community grow, Arthur Nagel Community Clinic is here and will continue to be here as a vital safety net for thousands of low-income residents who need quality healthcare. Please feel free to look through the following financial documents to see the impact the Clinic has had on our community.